Every household requires access to water. This resource that we often take for granted can wreak havoc on our homes and surrounding property. A leaky pipe can turn into a serious issue when joints burst or cracks form and the basement floods. Aged or damaged fixtures can bring moisture to the bathroom or kitchen and cause mold to grow along walls and floors. Rogue water can bring about health hazards as well as structural damage if it is allowed to flow unchecked. In the winter, frozen pipes can burst and cause a serious disaster. When you see a drip, puddle or dampness forming where it shouldn’t be, then you need to find a solution fast. Milro Services provides reliable waterproofing that address your needs so you can find a fix before the cost of repairs rises. If your home is currently experiencing a problem, we can find the source and come up with an effective way to repair the cause and renovate any unsightly damage. We can prevent pricy damage expenses by analyzing foundation cracks, reinforcing window wells, assessing perimeter drainage systems and much more. Get in touch with us today to find out how our waterproofing, flood cleanup and restoration services will keep your home dry, comfortable and free of unexplained moisture. On-site water extraction begins with the use of state-of-the-art extraction equipment. 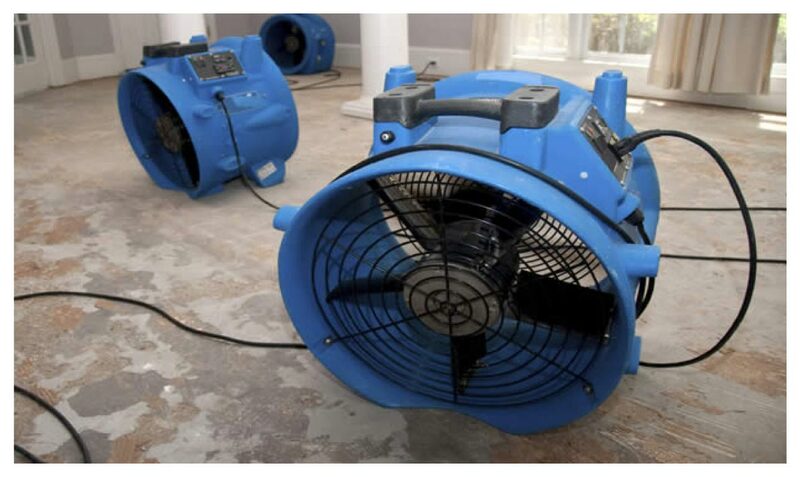 Dehumidifiers and air blowers are deployed to quickly and efficiently dry carpets, padding, walls, ceilings and furnishings. To prevent the spread of harmful mold, our team applies fungicide and deodorants to eliminate fungi growth, mold, mildew, bacteria & odors. Living on the North or South Shore’s of Long Island, you become even more prone to floods than most of New York City and State. Hurricanes and tropical storms have become a yearly occurrence, stay alert during these difficult seasons and keep us on speed dial. We are always available 24 hours a day 7 days a week. Contact us today 516.379.6100 or email us directly to schedule your onsite consultation to find out how we can solve your water & storm damage problems. We cover all of Long Island, New York City; Nassau County and Suffolk County.